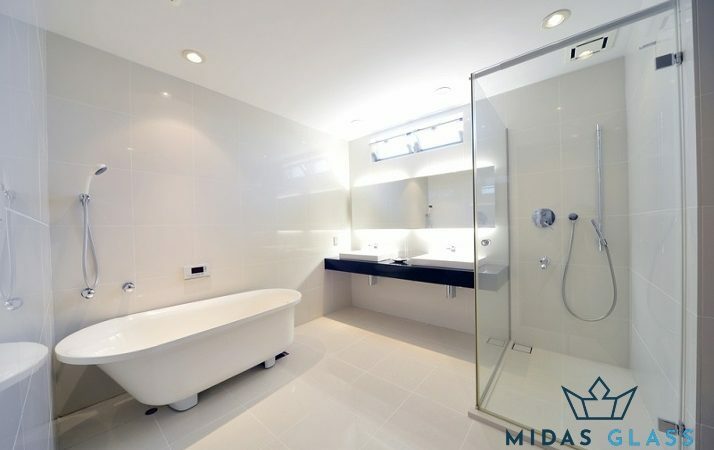 Midas Glass Singapore is the #1 recommended glass contractor in Singapore. 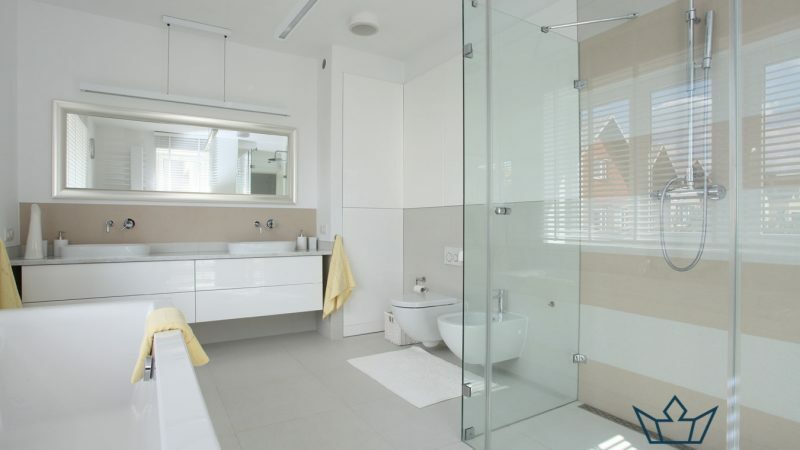 We specialise in glass installation services like glass shower screens, shower enclosures, glass doors, glass wall and glass partition, glass backsplash, glass railing, glass window, and many more. With a highly experienced team of glass installers, we deliver premium quality workmanship at affordable direct contractor pricing. 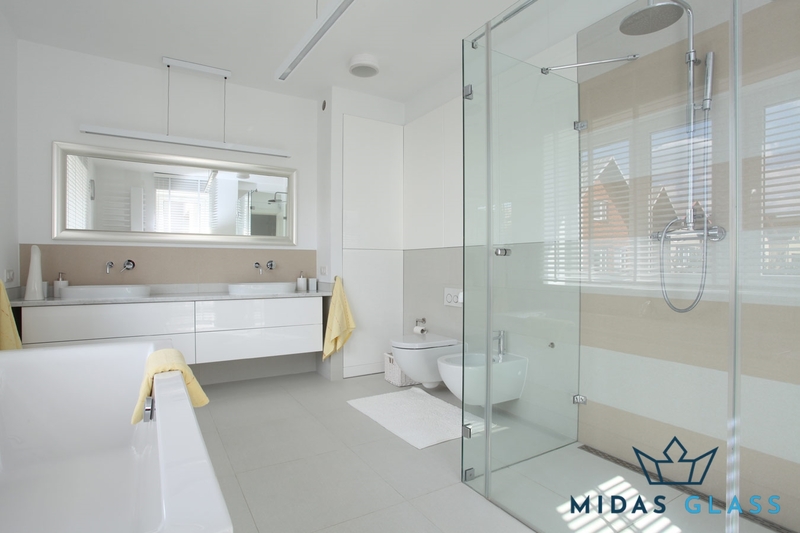 Trust that we only use the best types of glass such as tempered glass and frosted / sandblasted glass for all glass installation services. Call us now at +65 6653 2666 for a free quotation! 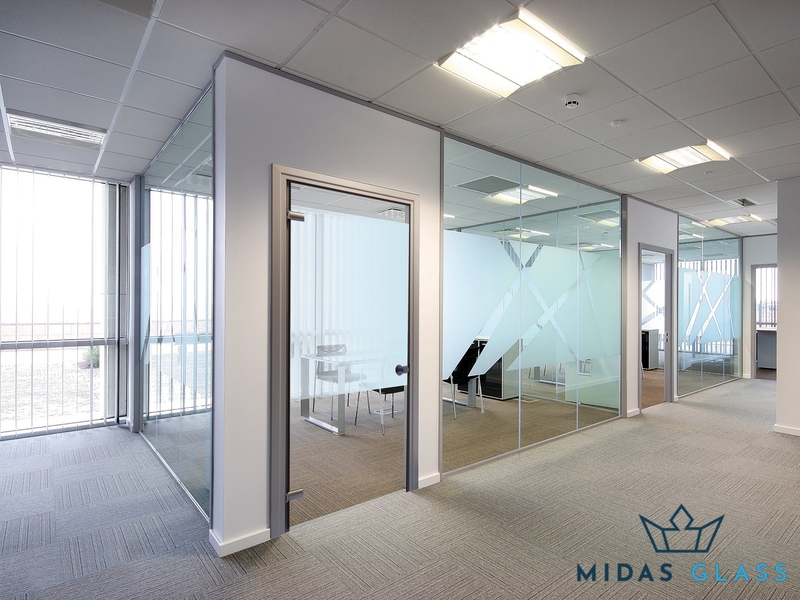 © 2018 Midas Glass Contractor Singapore All rights reserved.